Buy this item and earn 6 points valued at $0.30. 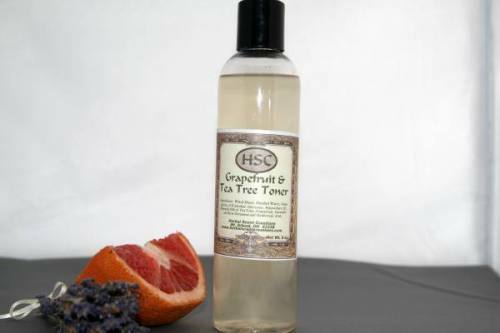 Toners deep clean and tighten facial pores after cleansing, refreshing skin without drying it out. Pure essential oil of tea tree fights bacteria and helps control acne while essential oil of pink grapefruit helps control oiliness making it an essential product for problem skin. 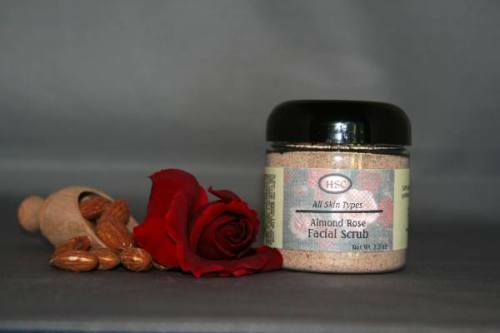 To use, after cleansing moisten a cotton pad and smooth over entire face, concentrating on problem areas. Follow with spritz of your favorite floral water for hydration, then while face is still damp, apply moisturizer. Ingredients: Witch Hazel, Distilled Water, Grain Spirits, Glycerine and Essential Oils of Pink Grapefruit, Tea Tree, Lavender & Rose Geranium. Net Wt. 8 oz.